 Behind Aww Snap is a team of dedicated people committed to bringing our guests Photo-Experiences which all will remember. The laughs, buffoonery and moments which our guests share with their friends are the highlight of our work. As we continue to be a leader in our space, we are constantly on the lookout for new experiences which we can bring to our guests. This is hard work, but we enjoy every bit of it. Since 2013, our clientele has increasingly become more diverse and we are very lucky to have had the opportunities to work with industry leaders and brands doing great work. So, tell us... How can we help you?